Where are the wiring diagrams? 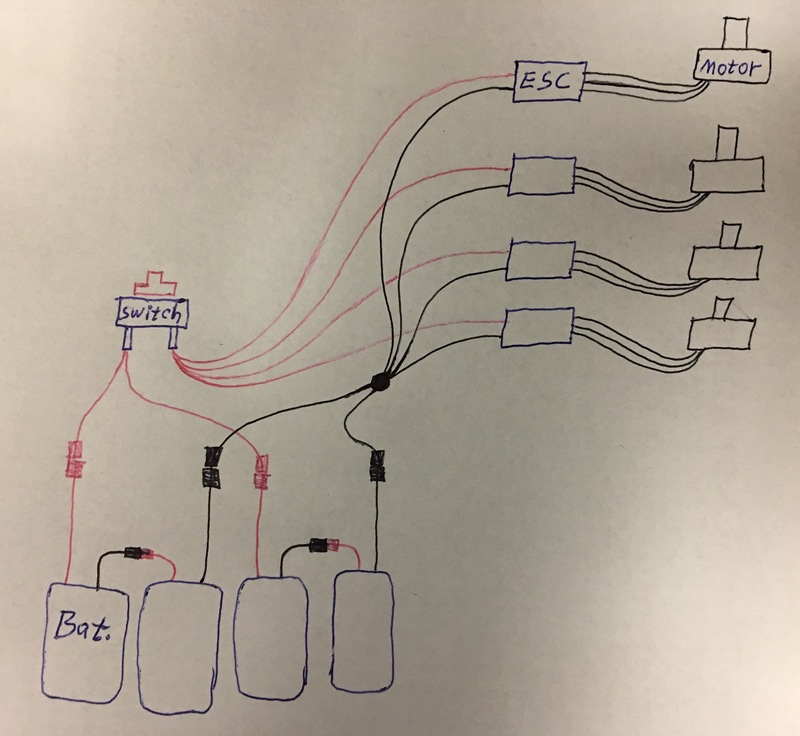 Does anyone know where the wiring diagrams are for Batch 3? I’m assuming that OpenPPG has a recommended scheme for hooking everything up.